Our Grand Opening of Our New Montgomery County Location! Announcing the grand opening of our new Montgomery County location at 330 North Stonestreet Ave., Ste A, Rockville, MD! 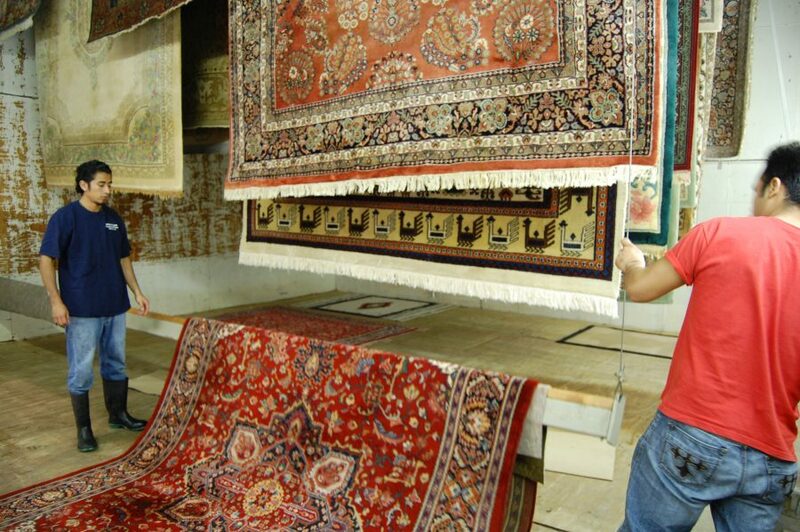 Drop off your rugs between 10:00 AM to 6:00 PM Monday-Friday and 10:00 AM to 5:00 PM on Saturday. Hadeed will help make your rugs sparkle in time for the holidays!